Each week we will take the highest voted topic and talk about it. The votes from the other options will be rolled over to the next week to be voted on again. If you would like to suggest a new topic for the list, please choose “Other” at the bottom and add your suggestion! What topic are you most interested in hearing about? 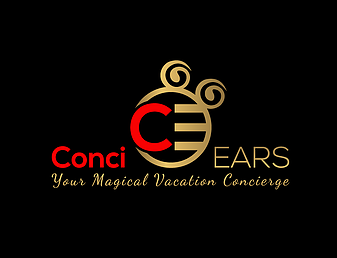 If you are planning a visit to any Disney destination, please consider using the Official Travel Planners of Mouse Kingdoms Weekly, ConciEARS!